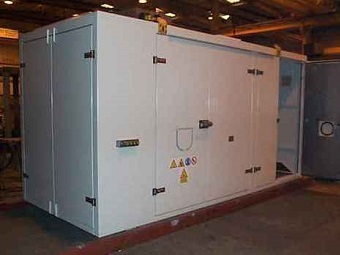 We fabricate a comprehensive range of Soundproof Enclosures which are manufactured using premium quality raw materials. 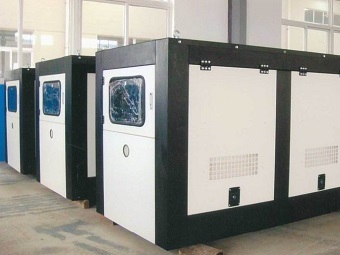 In compliance with industrial quality standards these acoustic enclosures are highly cost effective and are offered in custom designed solutions as well.Each enclosure is specifically designed to meet the needs of the operation at hand, the sheets are made of galvanised sheets of suitable thickness while the locks , hinges , nuts and bolts are of SS 304 . 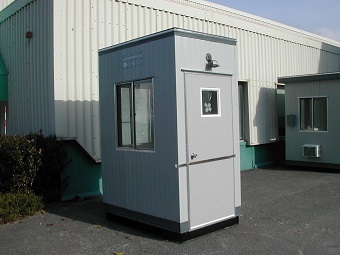 These enclosures have all electrical points as per Class 1 Div 1 and live up to the the operation at hand. 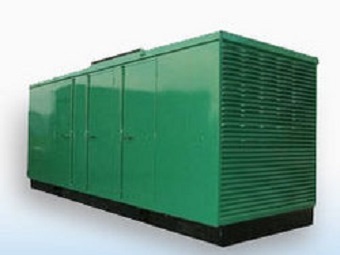 Factors such as below are all taken into consideration while designing your enclosure. 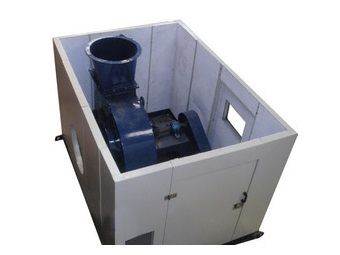 We offer acoustic enclosure for heavy Noise generating machines which are designed with perfection and accuracy to each and every intricate detail. 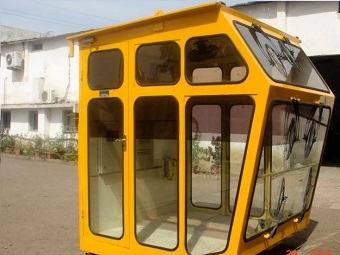 Even the minutest of specification is paid due attention while producing these so that the flawless can easily be provided to the client. 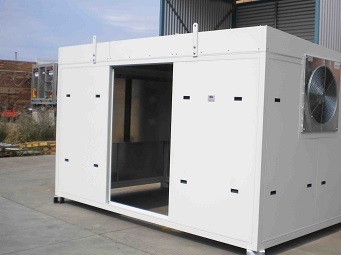 Our acoustic enclosure reduces noise and meets the ISO 14001 norms for environment. 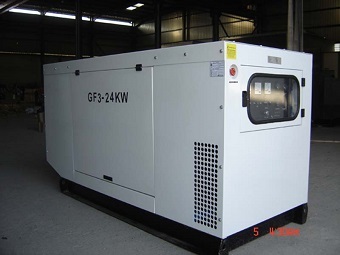 It also prevents the excessive noise and their harmful effects. 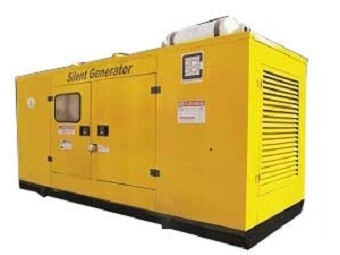 In this regard various techniques for noise control are available. 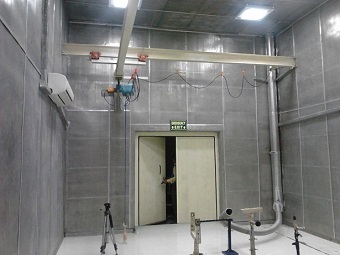 Noise control can be achieved by sound absorption, isolation, damping vibrations, and by avoiding resonance in structure and machine parts. 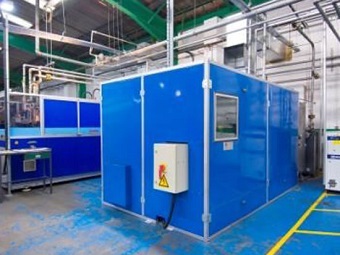 Our acoustic enclosures are designed in modular panel form for all types of industrial machinery and processes, incorporating inspection panels, windows and doors as required for easy access and periodic maintenance. 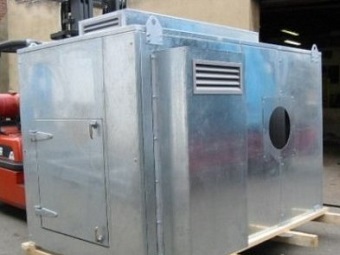 The Acoustic Enclosure is truly modular. 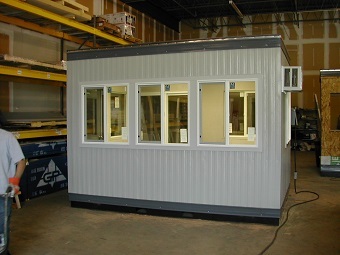 The several basic elements of the system - standard panels, window panels, and door panels - are removable and we can relocate on other location.. 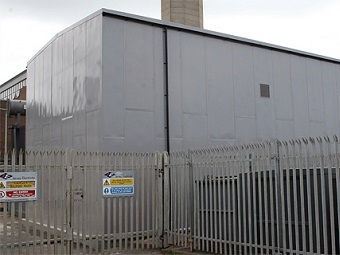 The wall construction of 100mm (4") thick sound rated panels and accessories allows a degree of construction freedom not possible with conventional acoustic panel systems. 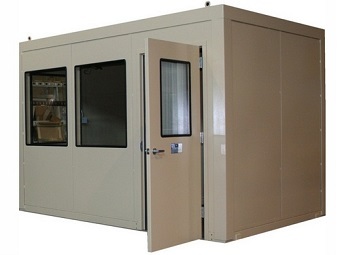 With acoustic Modular Panels, the plant engineer, safety director, OEM manufacturer, architect, or maintenance supervisor can obtain the exact sound controlling structure necessary for each specific situation.